EAG draws on more than 40 years of analytical expertise identifying and quantifying test substances in soil, water and other complex matrices to provide complete environmental fate testing services. We maintain a veteran staff of analytical chemists, structural elucidation chemists and study directors, who are well versed in United States, Canadian, European Union and Japanese test guidelines. 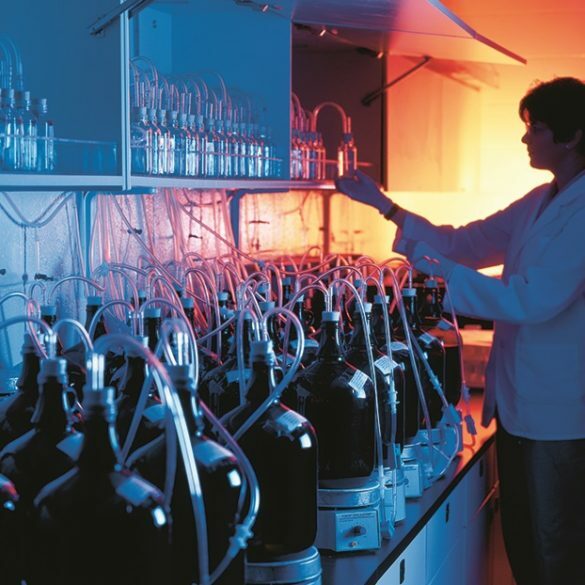 Our laboratories are equipped with accurate mass HPLC/MS instruments to rapidly identify metabolites. EAG also offers the advantages of in-house radiolabeling synthesis services and greenhouse facilities, as well as established relationships with GLP compliant field cooperators that are licensed to work with radiotracers. As a result, our clients not only benefit from unparalleled scientific e-fate expertise, they also enjoy the convenience and efficiency of seamless program management. All work is conducted in compliance with corresponding Good Laboratory Practices (GLP). 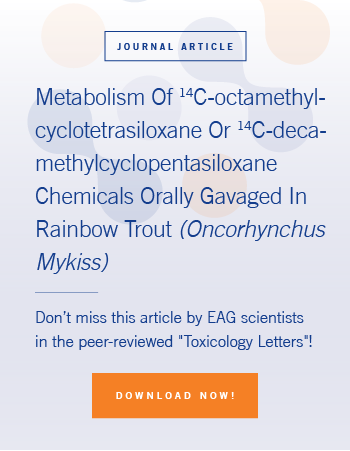 EAG scientists also offer specialty designs to adapt to guidelines for chemicals with unusual physical/chemical properties, such as extreme hydrophobicity, volatility, or instability under normal test conditions.